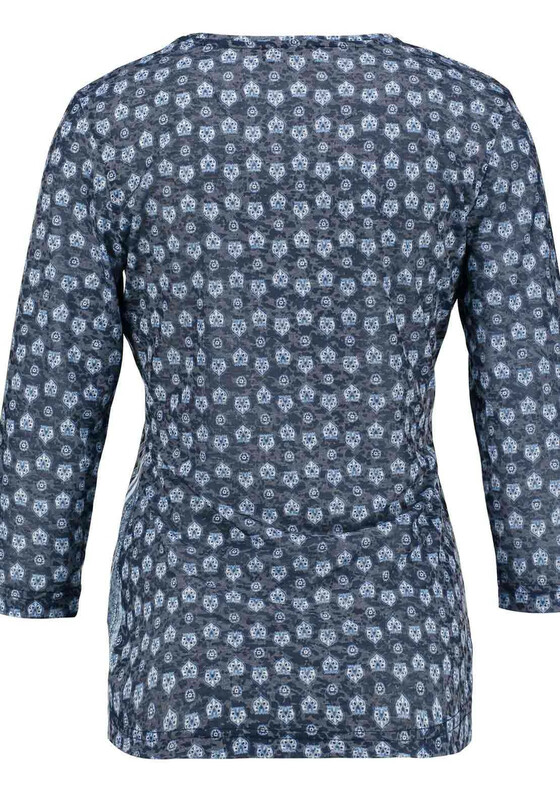 Gerry Weber presents this vintage inspired cropped sleeve t-shirt which would be a charming choice to wear with jeans or chino trousers. 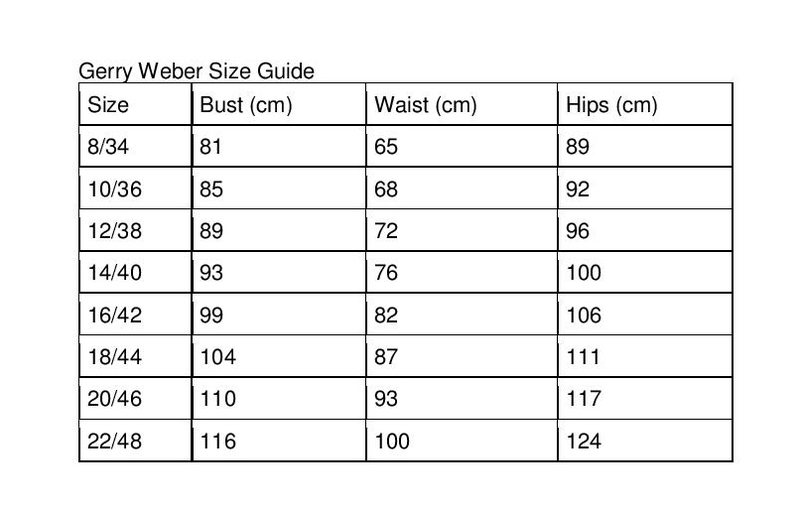 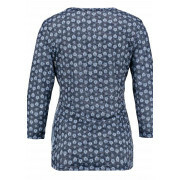 Designed with a classic straight shape and made from lightweight jersey fabric. 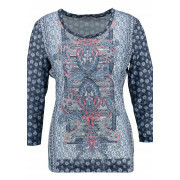 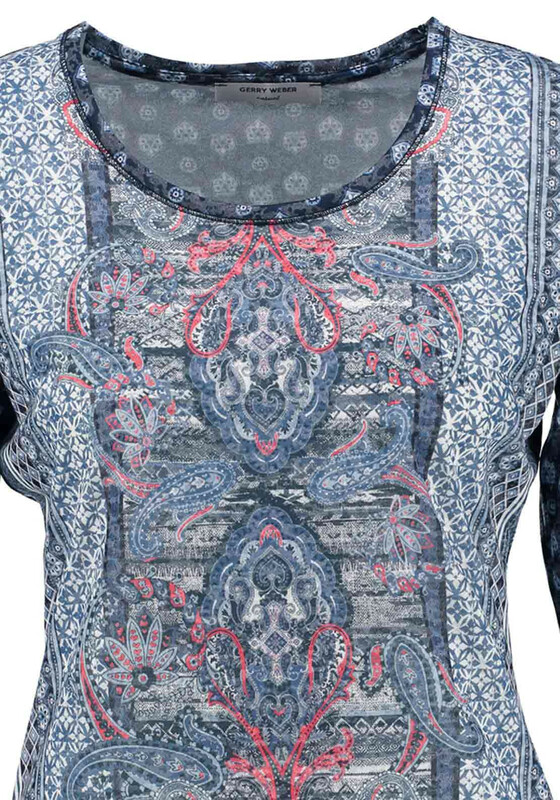 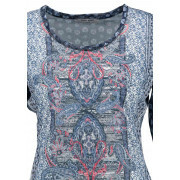 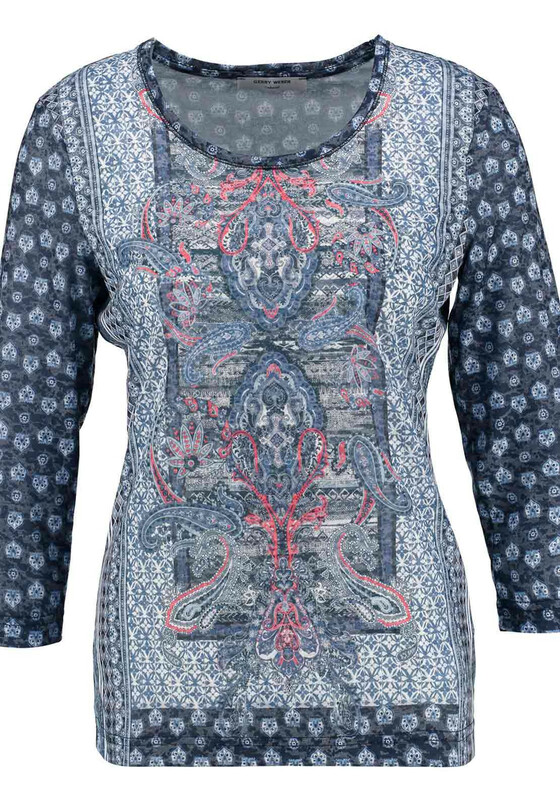 Featuring a paisley print on the front and a number of other patterns throughout.